From its rocky hill climbs to its twisty, single-tracks, Michigan’s ORV (off road vehicle) and ATV trails are like no other. ORV and ATV riders enjoy these types of trails because of its route system and frozen surface of public waters. All throughout the northern Lower Peninsula and Upper Peninsula, the state forest roads are open for riding. Listed below is a recommended ORV/ATV trail that riders enjoy riding on. The number of things to do in Pure Michigan is endless. One of the greatest seasons to experience this state to its fullest is during the wintertime. 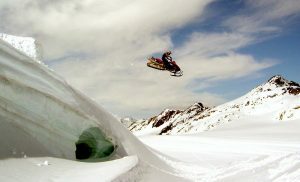 A common hobby to do in the winter is snowmobiling. 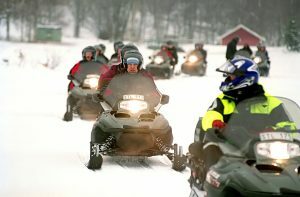 With more than 200,000 registered snowmobiles in the state of Michigan, this hobby is a perfect way to explore the winter scenery through snowmobile trails. It’s also that time where you may want to sell your used snowmobile and get a new one. It that’s the case then check out that we buy snowmobiles and submit an RFQ.